What devices can I use the draftboard with? Sleeper draftboards are available on every platform. 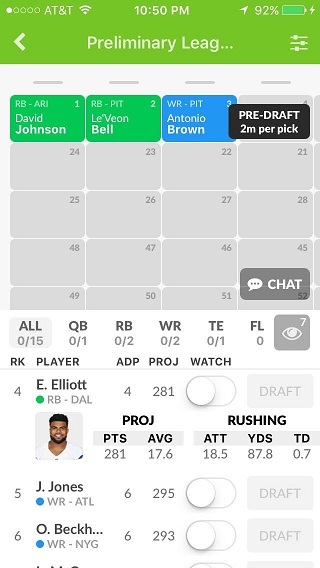 Draftboards are real-time and fully sync'd across iOS, Android, and web.